Eco-friendly. 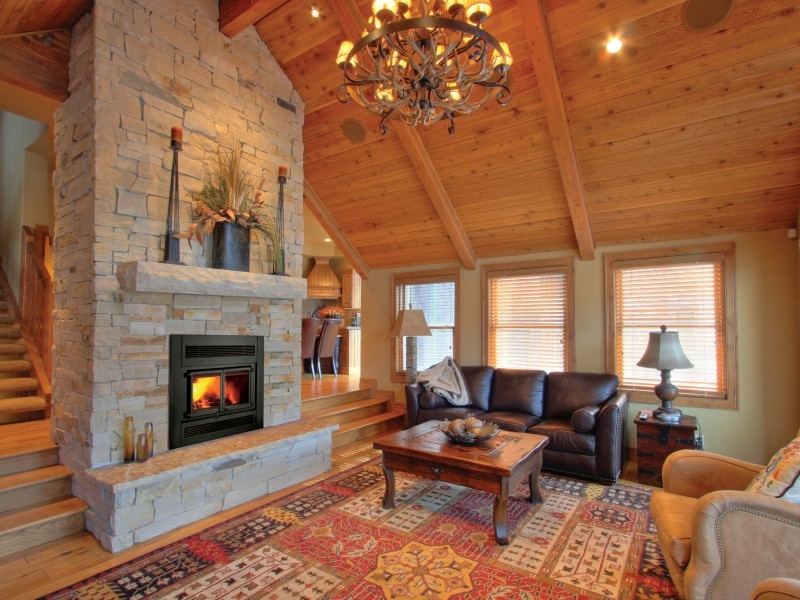 Our selection of fireplaces and inserts are "green-burning." If you have a respiratory or allergy issue, particles and ash in the air of your home are not an issue. Our gas appliances are "complete combustion," meaning we are not putting particles in the air. Colorado's unique climate of warm days and cool nights makes using a heater confusing sometimes. Save energy and money by leaving the heat off and using the fireplace when temperatures plunge at night. The winter snow storm takes down the power lines and suddenly you are without electricity. Now what? With a fireplace, stay warm and have a romantic source of light. Don’t freeze while waiting for Xcel :) Some hearth models have battery backups installed in case you lose power. You have a heater that actually works when the furnace doesn't. Interior Design and increased home value. Potential homeowners seek a quality fireplace above most other features. Get more value for less. Cheerful atmosphere. Few things are more romantic than snuggling with your partner with a hot drink or glass of wine... just sit by the fireplace :) The glow of the fireplace creates a mood of relaxation. The instant ambiance creates a space for great family time and community bonding. People are attracted to fire. There is something mesmerizing about it...soothing...comforting.